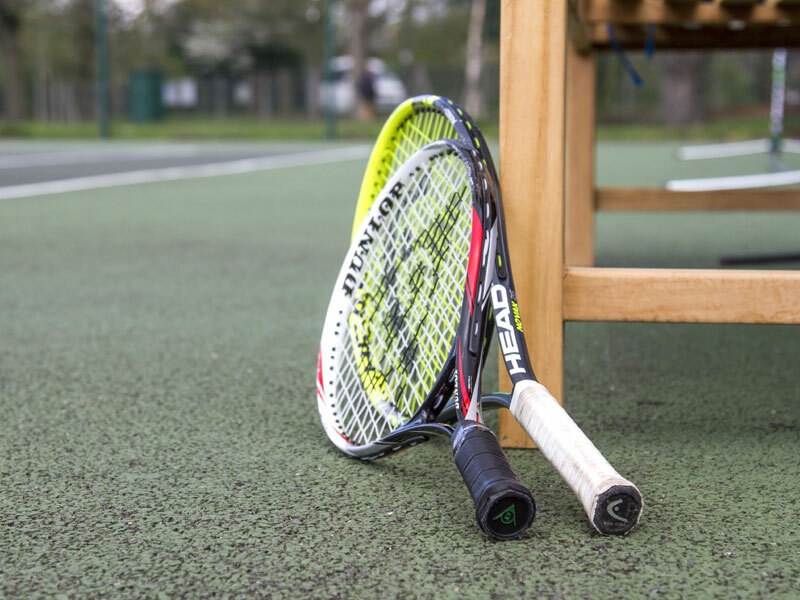 At Best Tennis we have an active social and competitive scene for players of all abilities. We operate our own League System, which allows our players the chance to supplement their coaching classes with some competitive matches. This is also a fantastic way to meet players local to you.